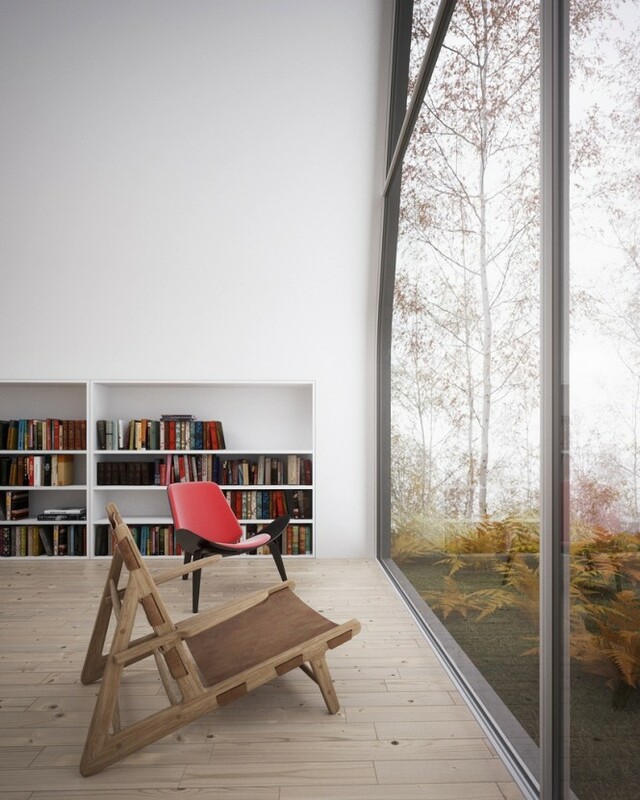 Reading nooks and home library areas are the perfect place to kick back and escape from the real world with a work of fiction, or to huddle down and study those textbooks. 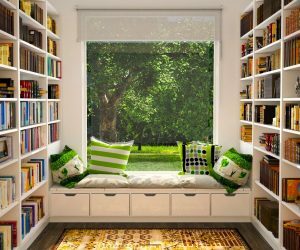 However you'd like to use your book nook, this compilation should hold some inspiration on how to make the most of your little-or large-library. 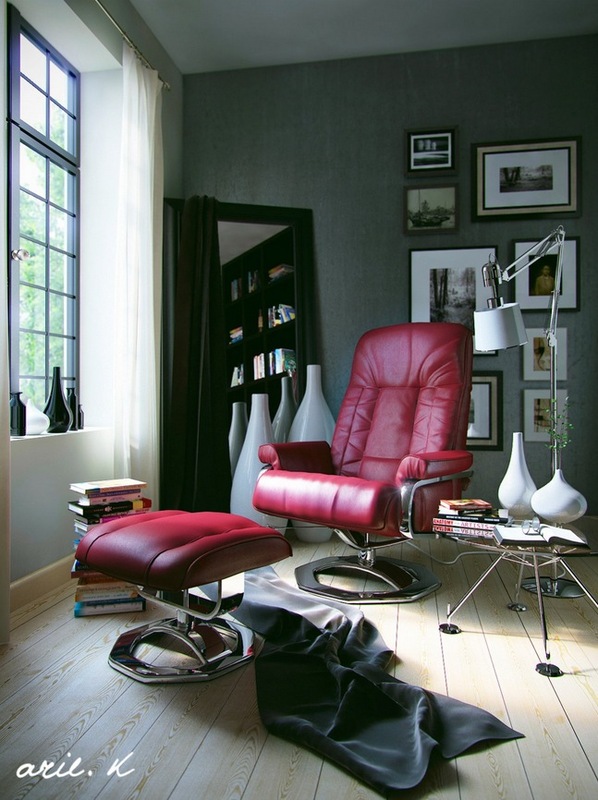 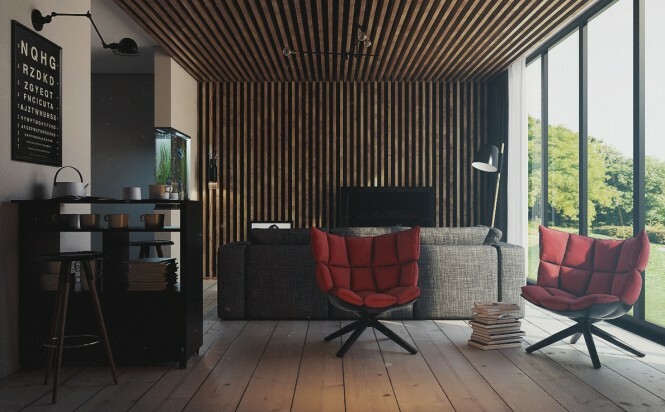 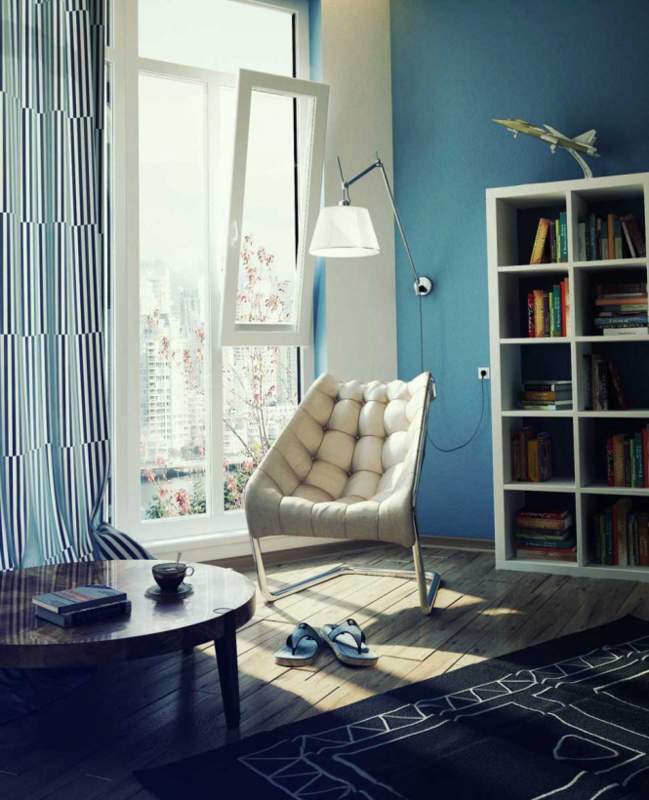 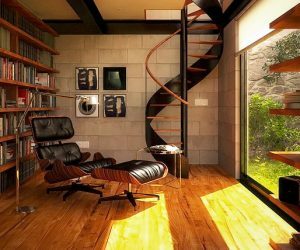 If you don’t have enough floor space to dedicate a large area solely to your reading place, then how about just one chair? 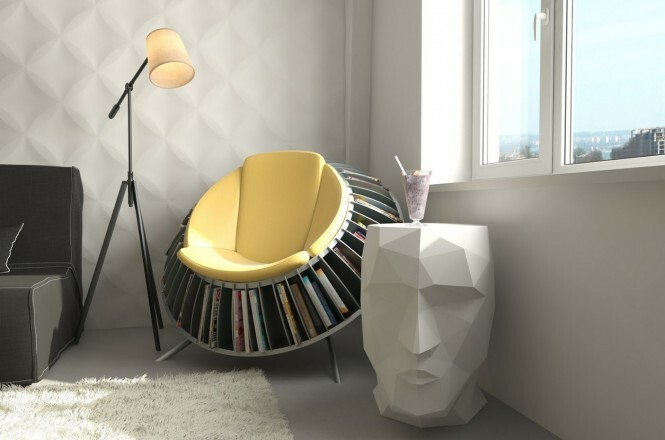 This rack chair is a quirky way to hold your reading material close at hand without encroaching on the rest of the room. 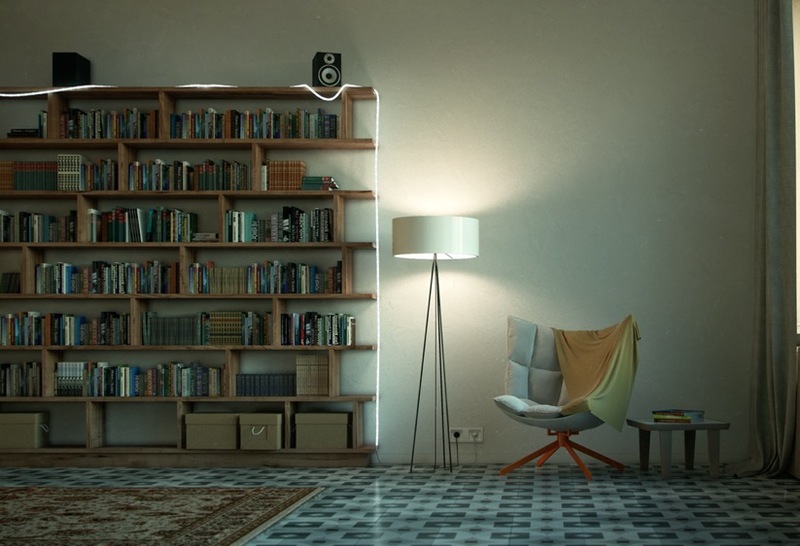 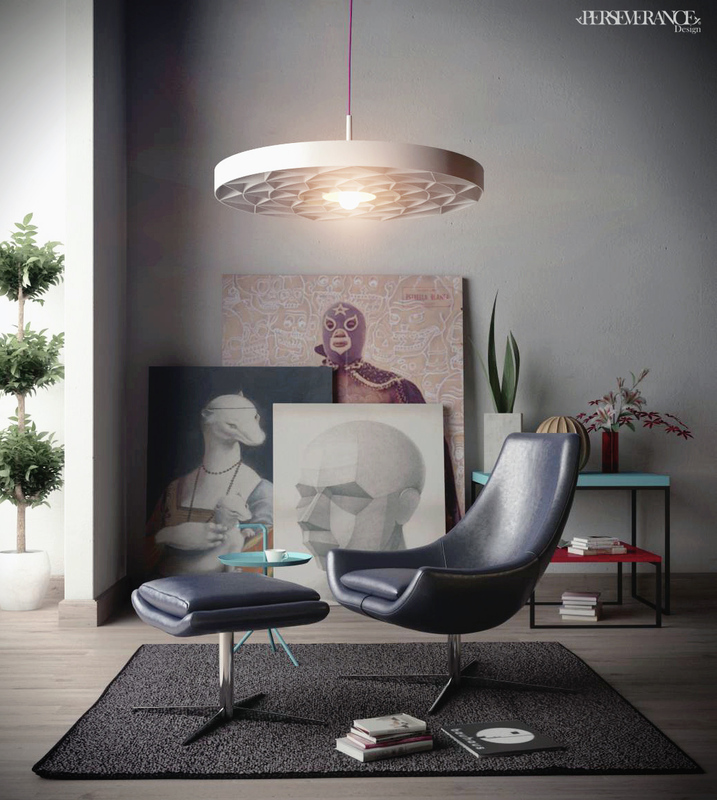 Notice how the warm glow of the floor reading lamps complements the yellow in the reading chair. 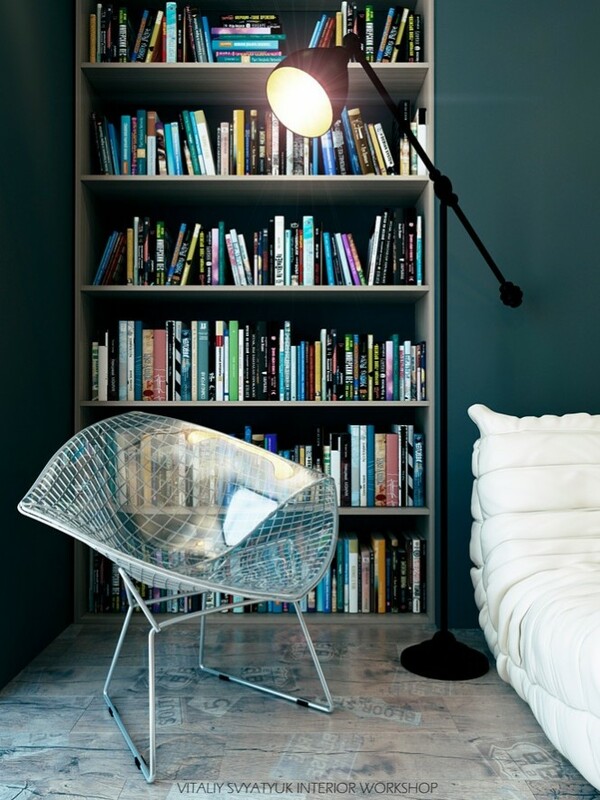 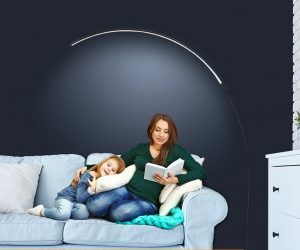 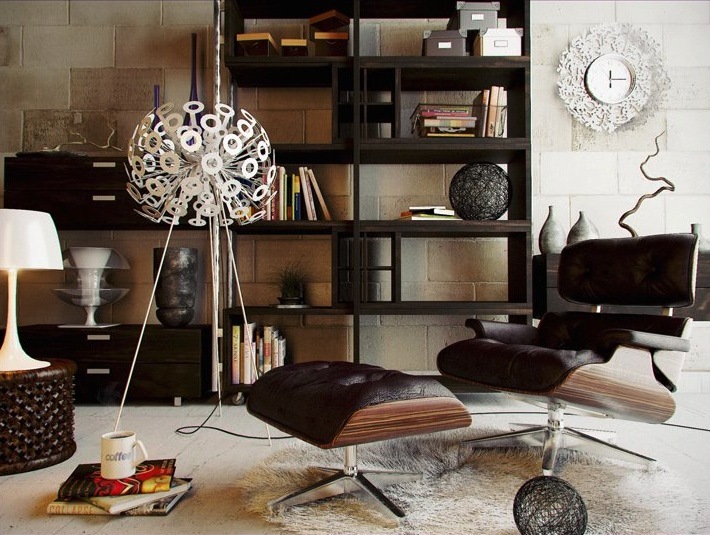 If you have a small corner to dedicate, a comfortable chair by a bookcase is the obvious solution, but don’t forget the overhead task lighting to prevent eyestrain. 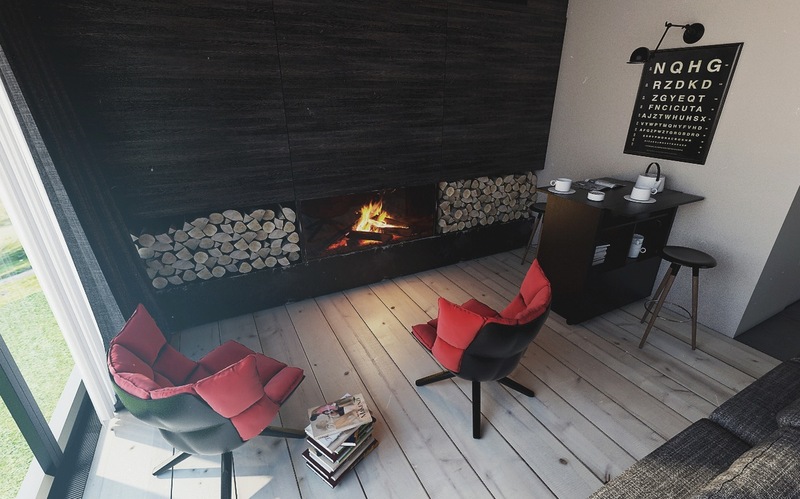 There’s nothing like snuggling up next to a roaring fire with a good book! 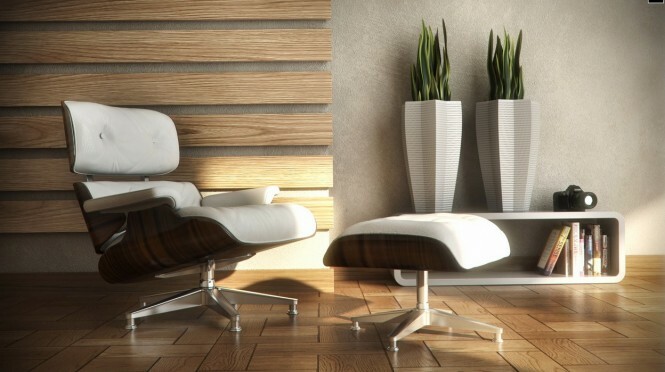 Remember to choose a calm area of the home to allow you to concentrate-this setup next to a serene garden is just blissful. 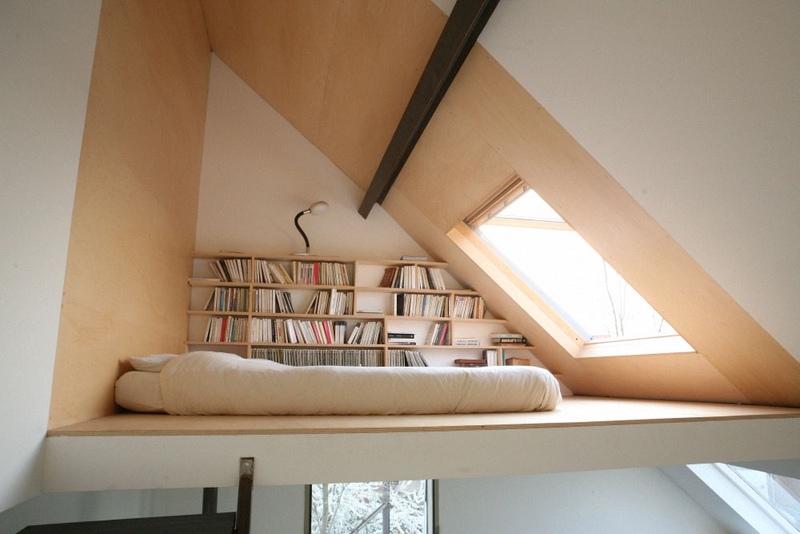 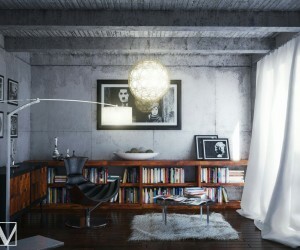 Awkwardly shaped and sized spots lend themselves perfectly to the function of a book nook. 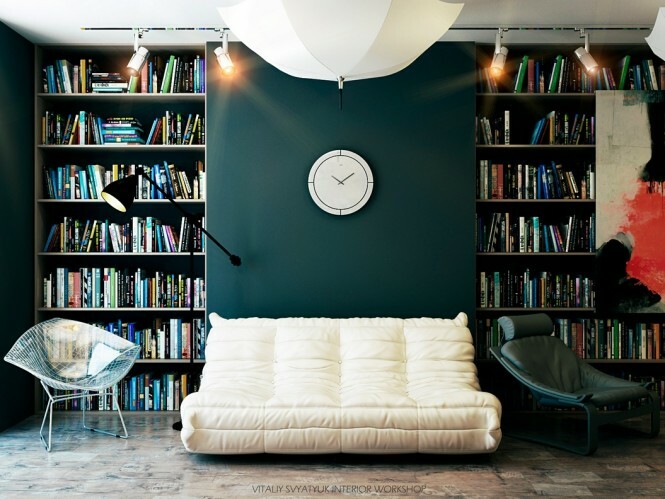 All you need is a comfy place to park yourself and some clever bespoke shelving to house your book collection.